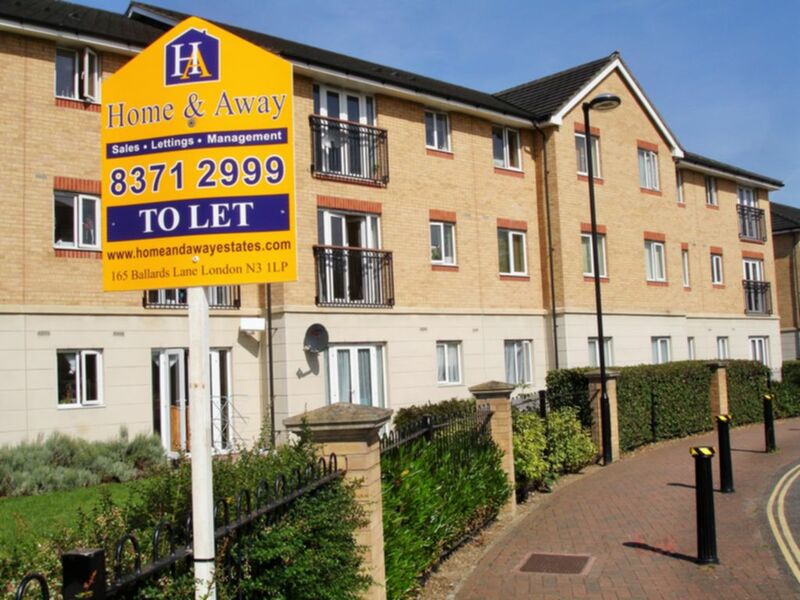 Home & Away Estates are delighted to offer this investment opportunity. 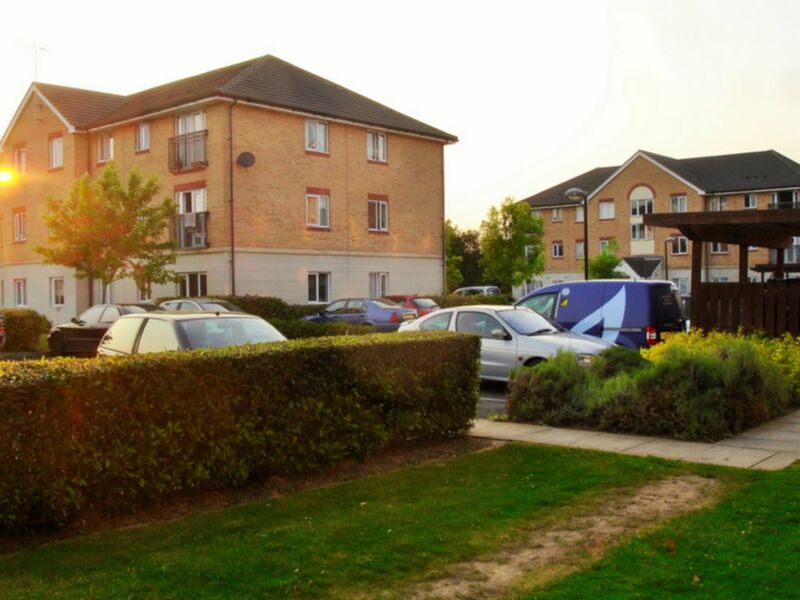 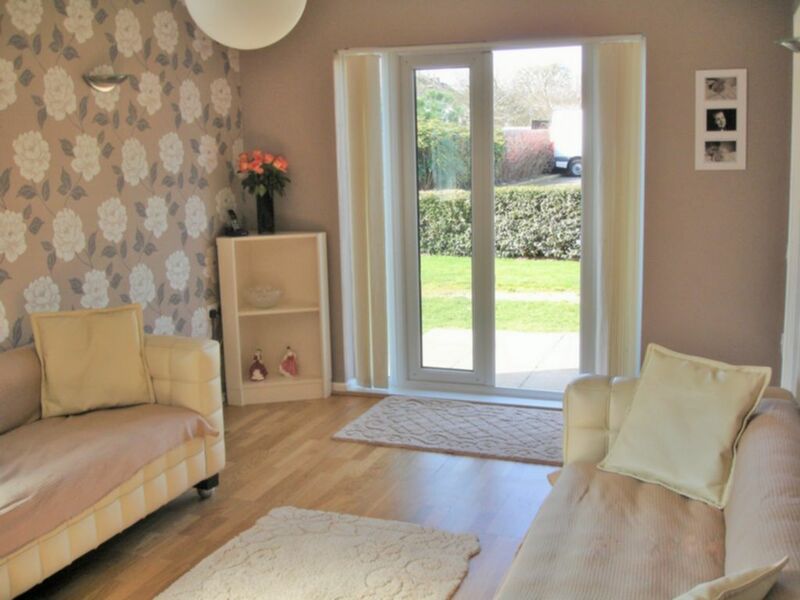 This stunning ground floor two double bedroom flat in a modern security gated purpose built development in Enfield Lock. 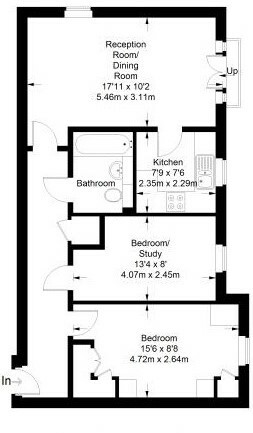 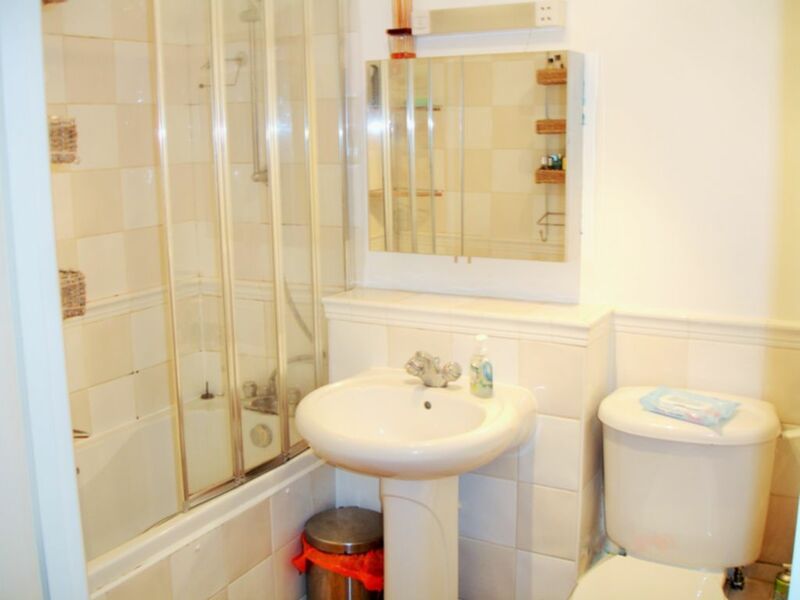 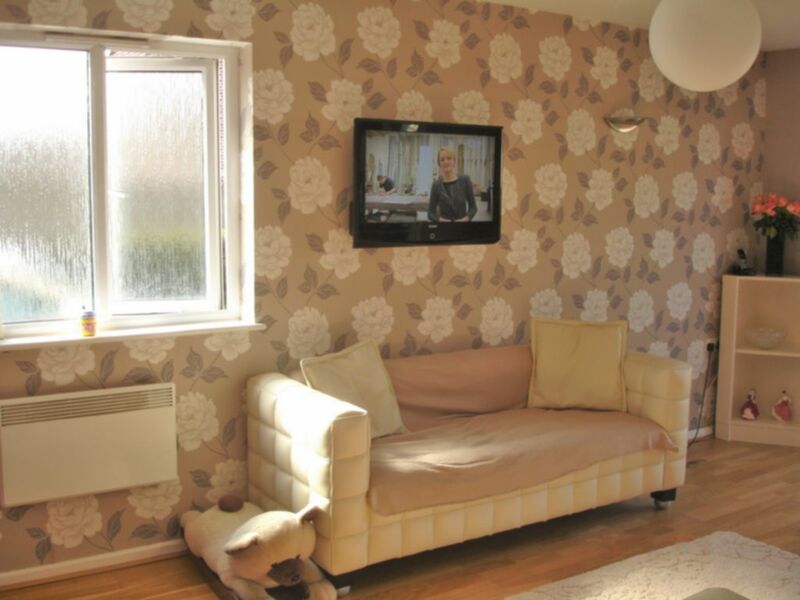 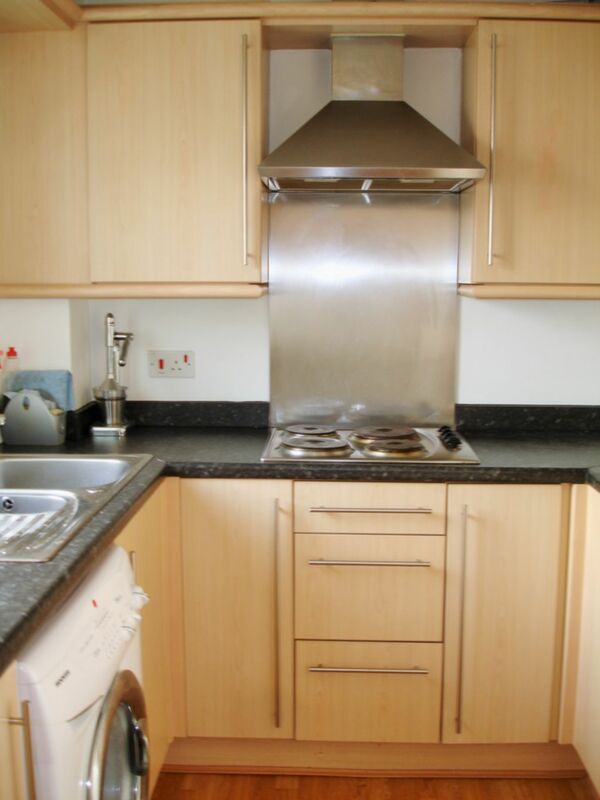 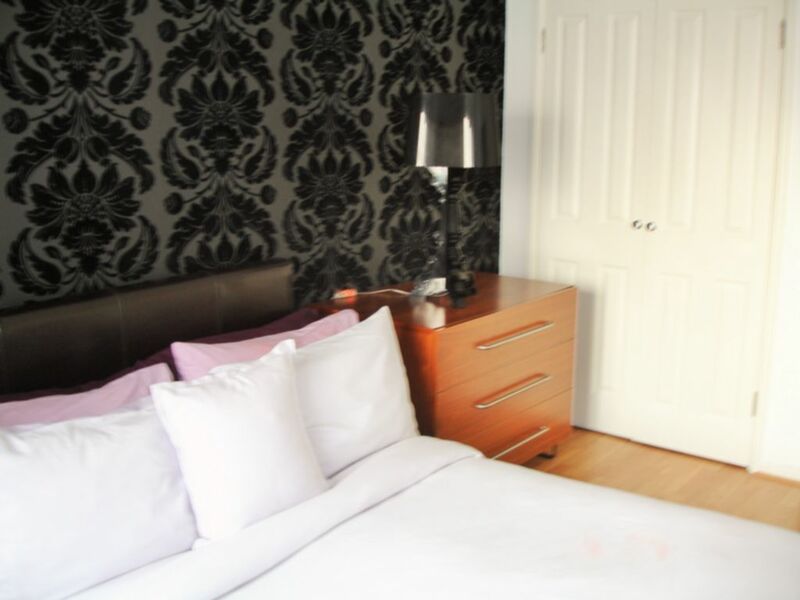 The flat boasts decor to a high standard throughout. 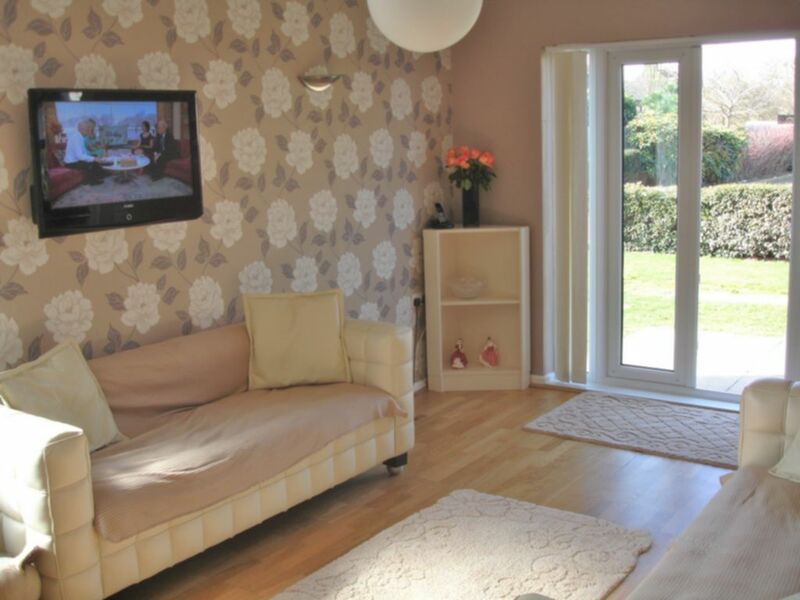 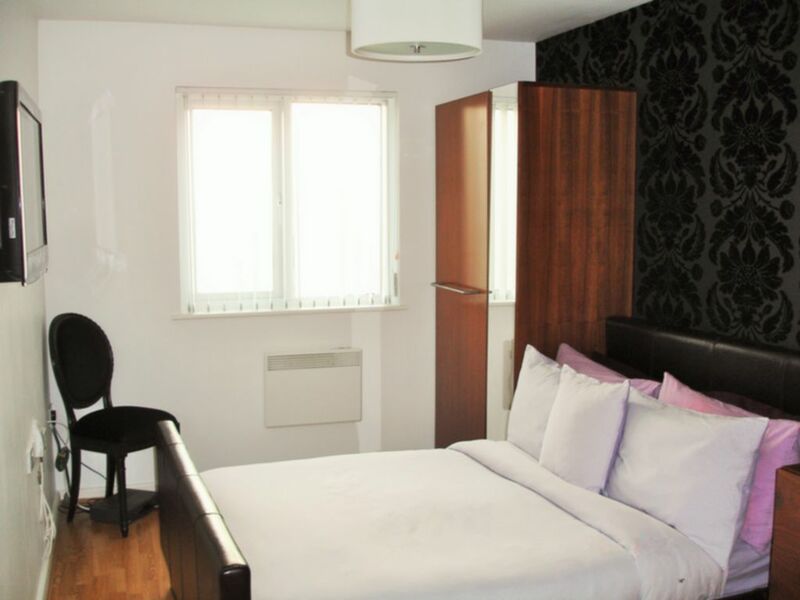 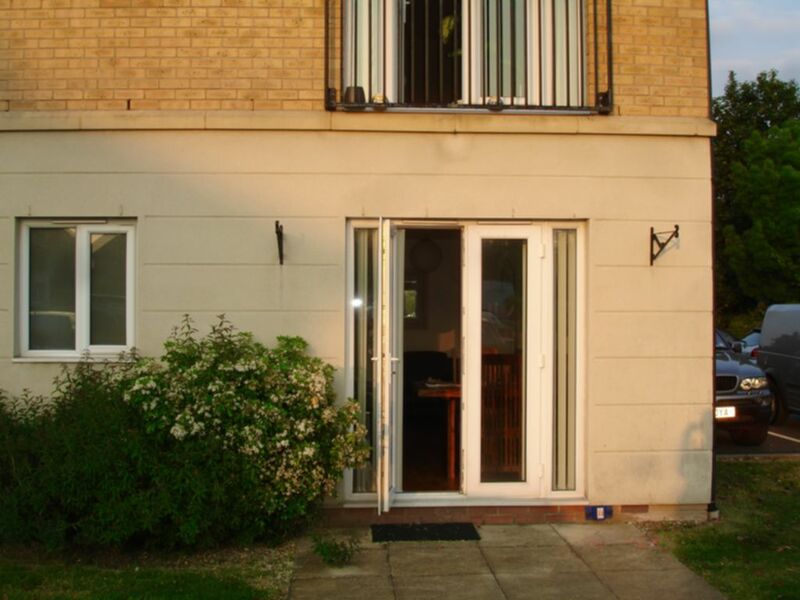 The property is situated along a quiet no-through road yet only 5 minutes walking distance of Enfield Lock Rail station, enabling access into the city in less than 40 minutes.